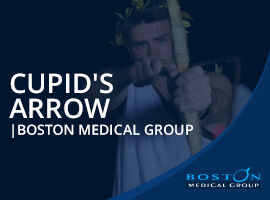 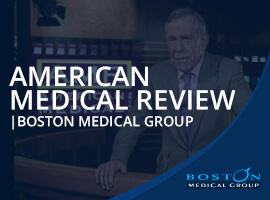 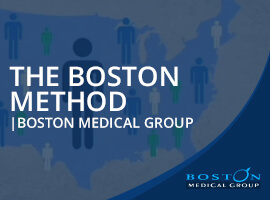 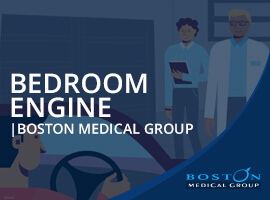 Boston Medical Group can be heard and seen on radio and television throughout the country: We’ve collected some of these media appearances below. 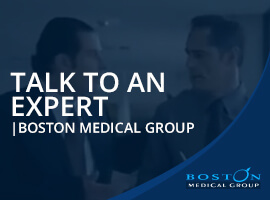 We hope you’ll find our TV commercials useful and some of our radio commercials both useful and humorous. 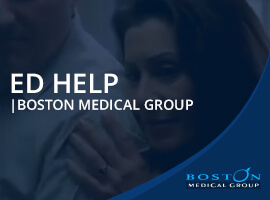 When cancer affects your sexual health.